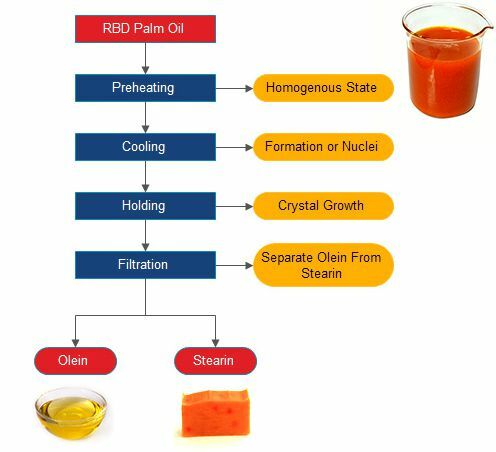 Refined palm oil should go through fractionation process to separate solid phases (Stearine) and liquid phases (Olein). 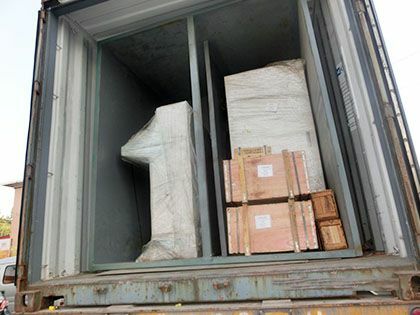 It is achieved by thermo-mechanical means. 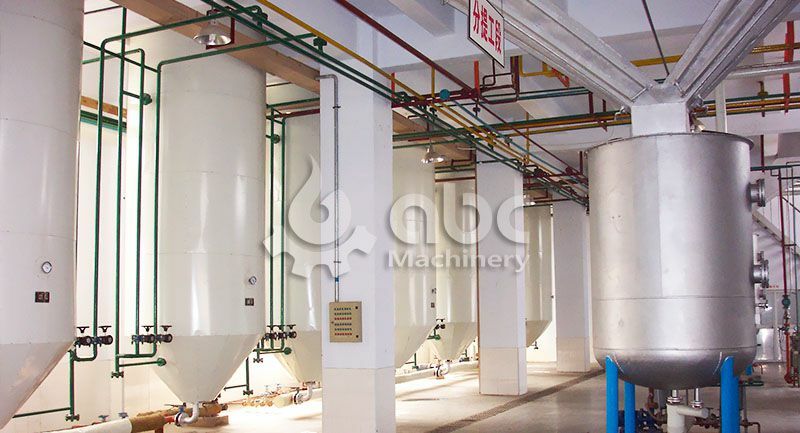 Fractionation can greatly maximize the value of products. 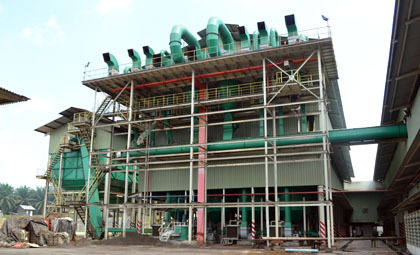 Our fractionation project adopts dy fractionation process. 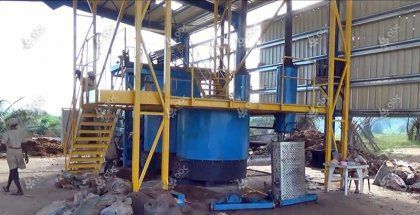 We have posted the advantages and disadvantages of 3 common fractionation process of palm oil production which showed why dry fractionation is the best choice. 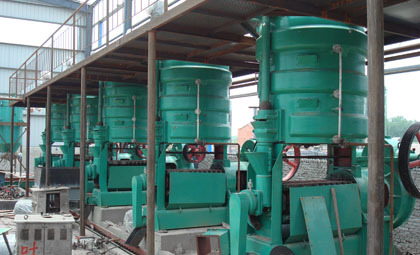 The typical fractionation process of palm oil mill is pre-heating, cooling, crystallization, and filtering. 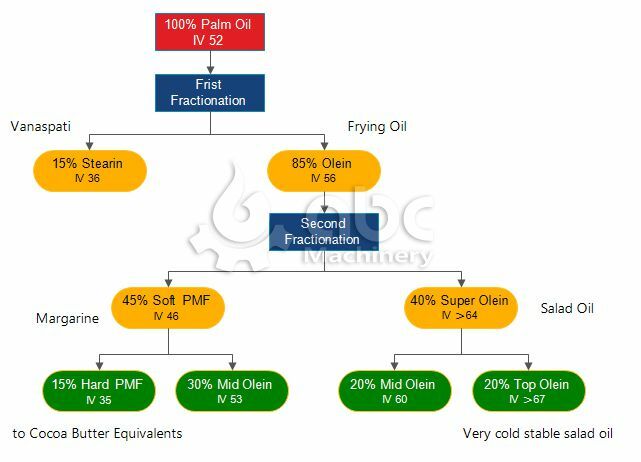 The liquid fraction, which is also known as olein is getting more and more popular as liquid cooking oil especially in tropical climates, competing successfully with expensive sunflower, corn, groundnut oils. Tips: One time fractionation is enough in most cases. 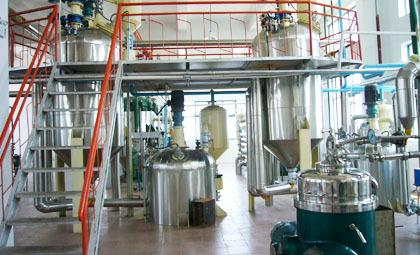 However, for some relatively high demand industry of stearin, confectionery industry for example, twice palm oil fractionation is suggested. 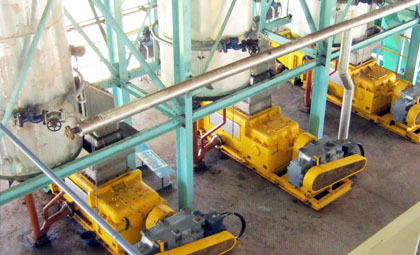 Our palm oil fractionation technology and machinery is based on a fully continuous and automatic system without adding any solvent or chemical, ensuring premium quality of oil products. 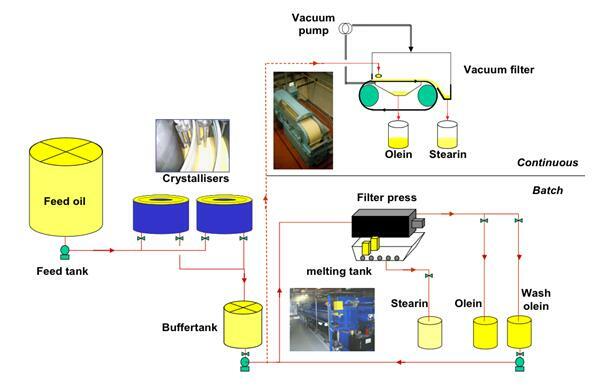 The oil is cooled slowly to a certain degree in dissolved state, passing through plate filter to separate crystals and precipitate solid ester. 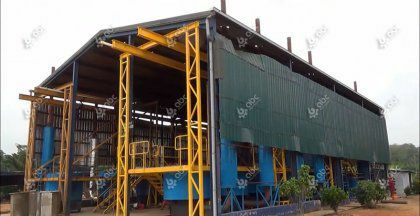 Our palm oil fractionation plant is your best choice to produce stable palm oil olein and stearine products that fits your standard and quality requirements. 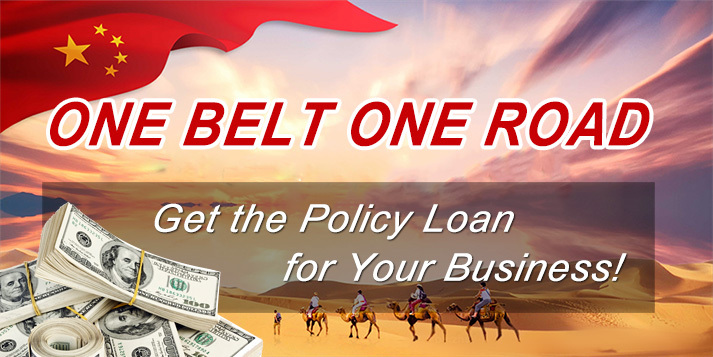 Thanks for your enquiry to our products. 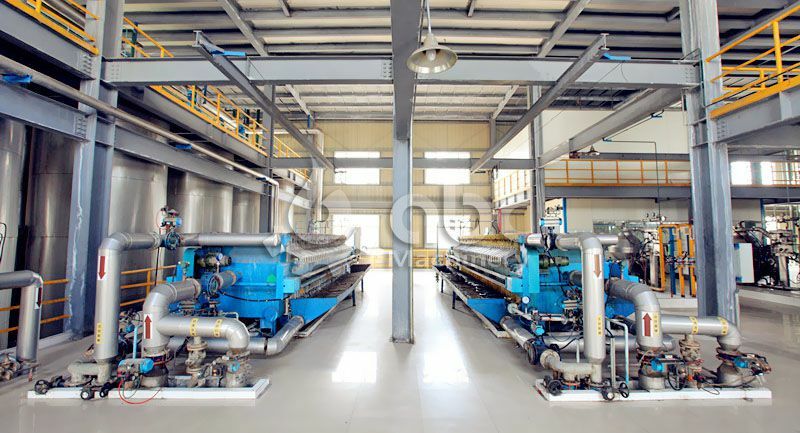 As for your capacity 350TPD dry fractionation plant, it's really a big plant. So I want to know the following questions fist. 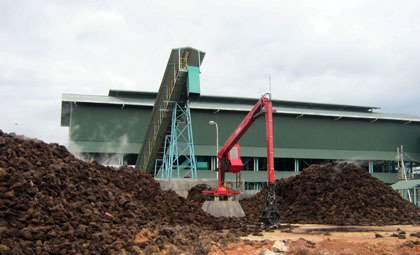 1. what's your raw material, crude palm oil or refined? 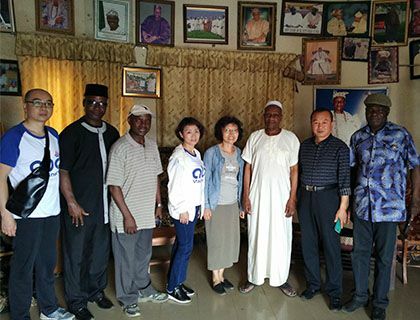 2. where did you get the palm oil, make it yourself or buy from outside? 3. 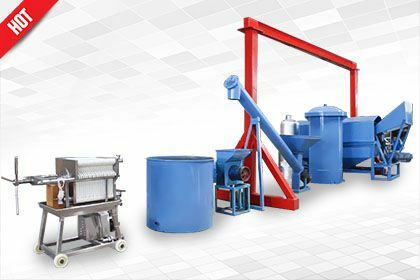 Do you know the index of oil, such as the moisture, acid value, pexide value? 4. 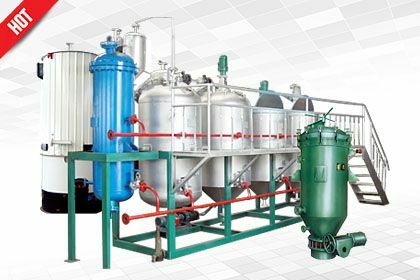 Do you have boiler to provide steam?